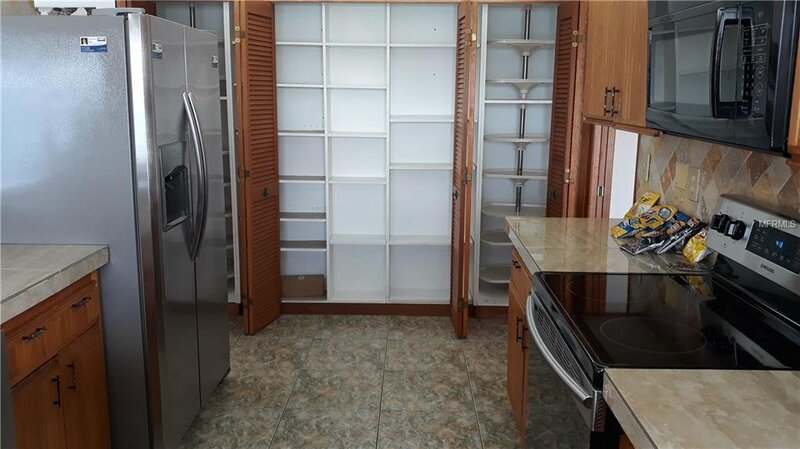 Rare find on the beach! 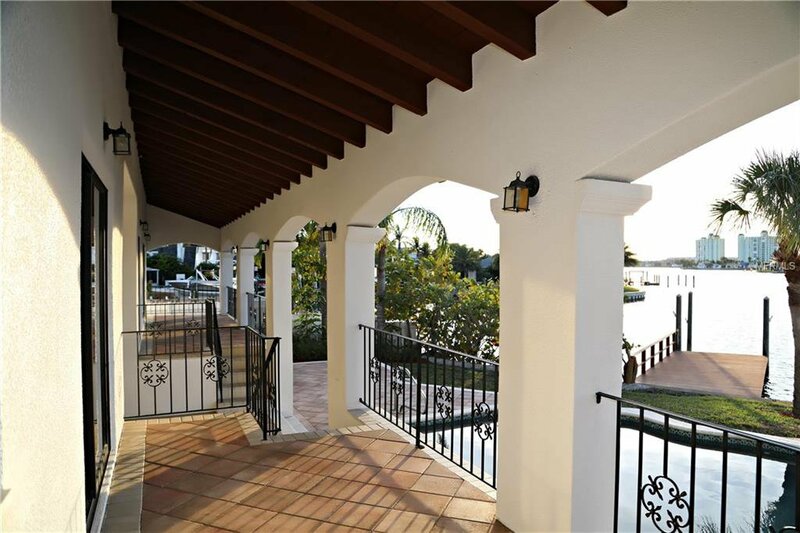 Mediterranean design by Claus Van Dyck, upgraded with additional improvements made in 2019! 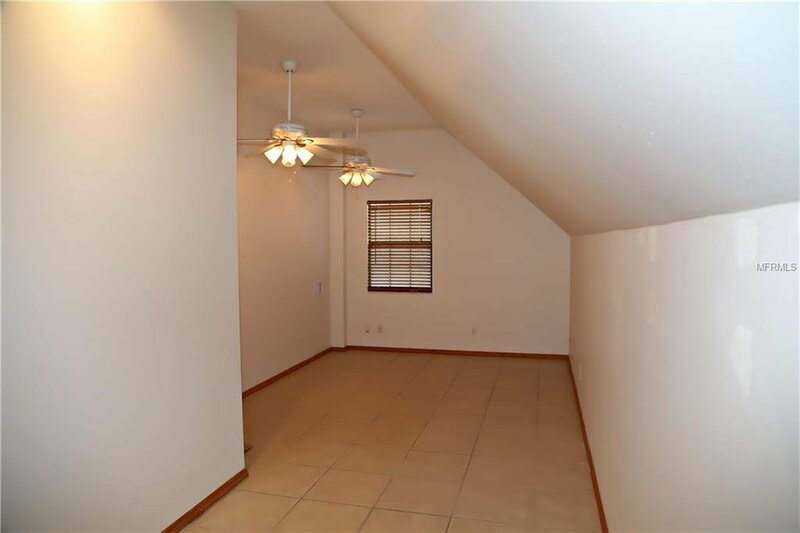 A 2nd Master on main (or use as private suite). 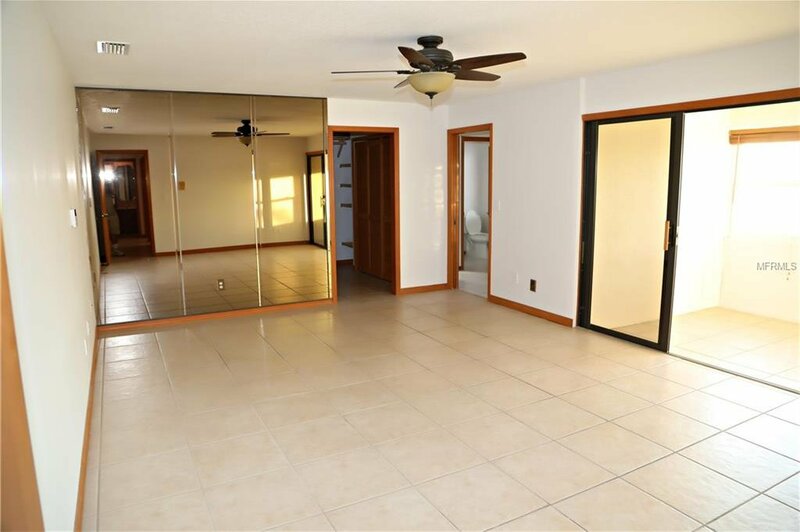 700 SqFt all-inclusive upgrade. 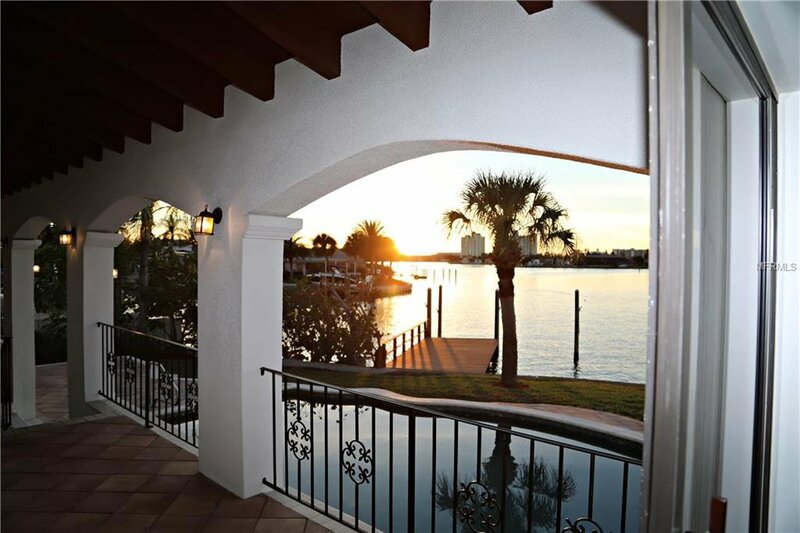 Over 4,000 SqFt (competitively priced at $327/SqFt) of luxurious waterfront living space! 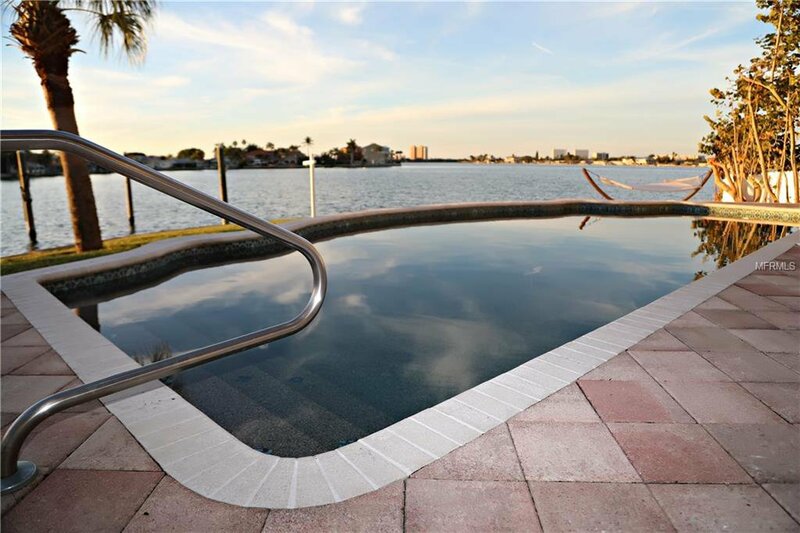 Oversized dock, 55 ft plus boat slip with deep water, 50 amp power keeps your large yacht protected! 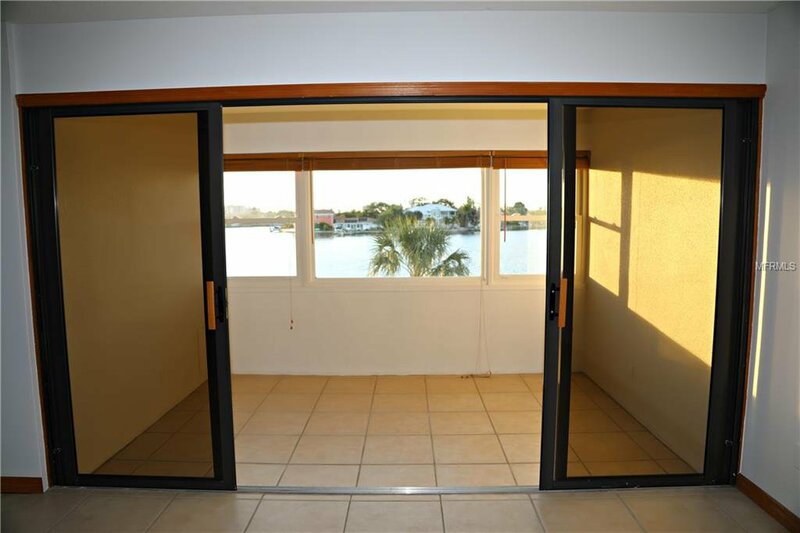 Easy access and no draw bridges to the Gulf! 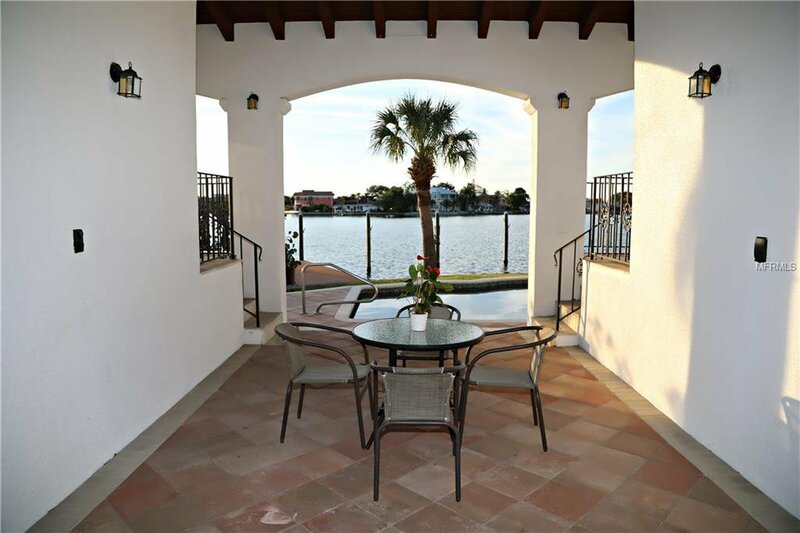 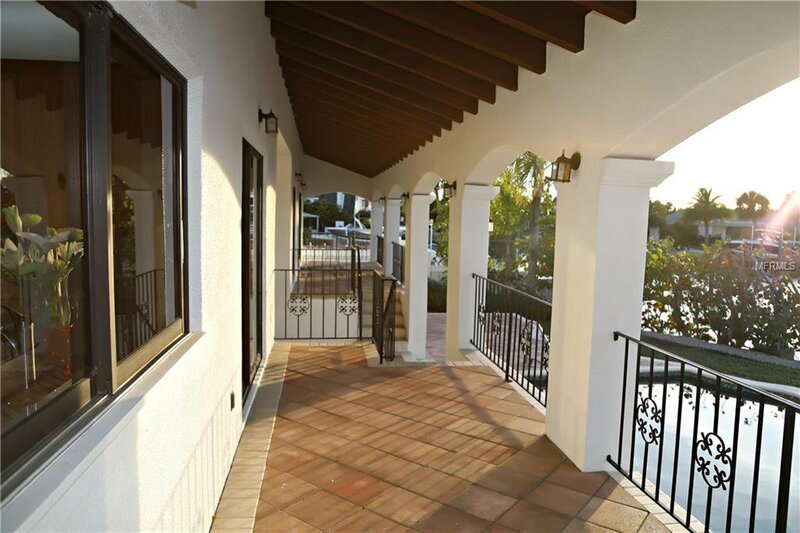 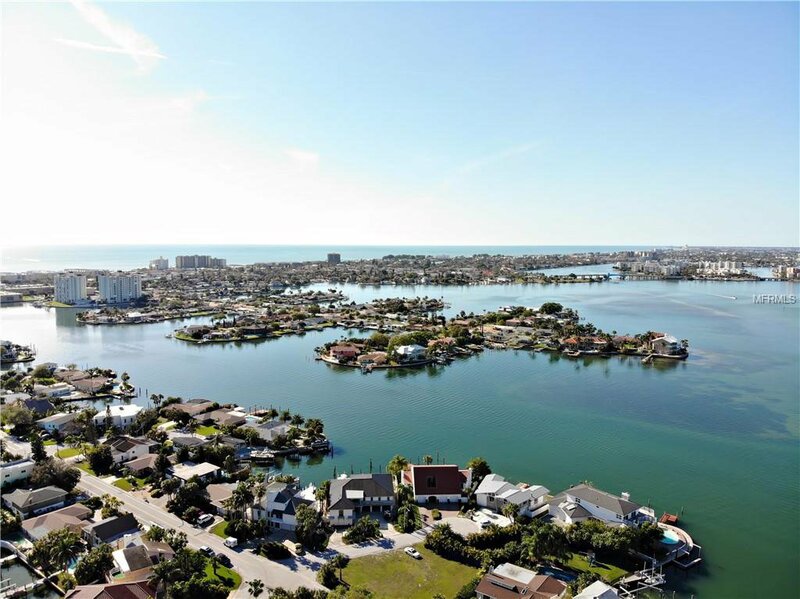 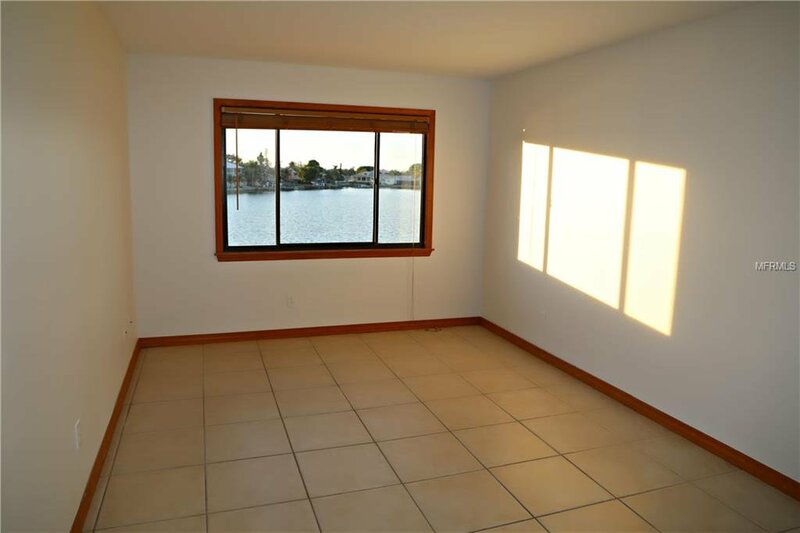 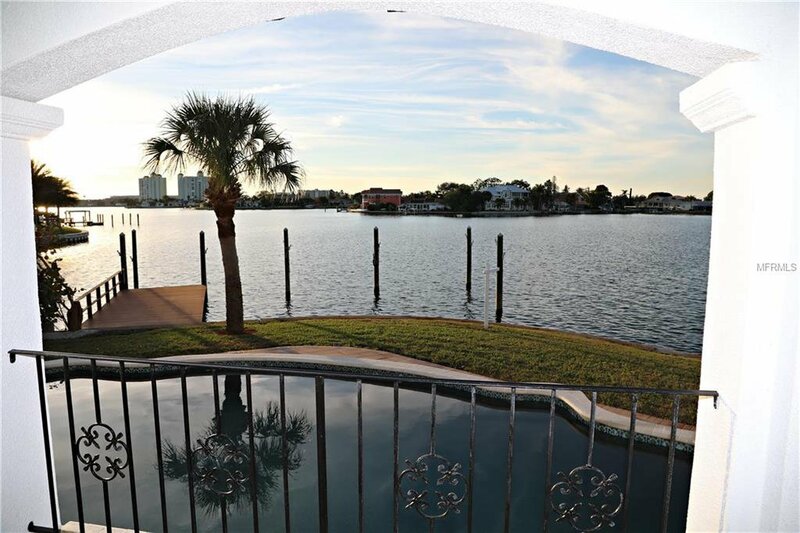 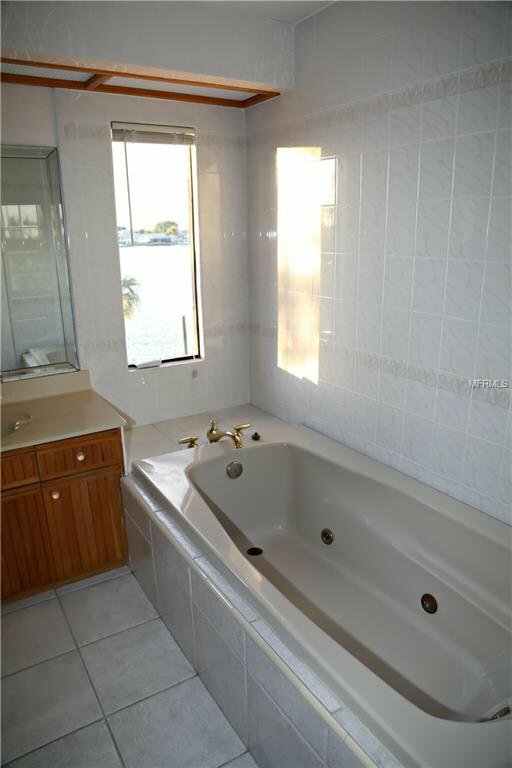 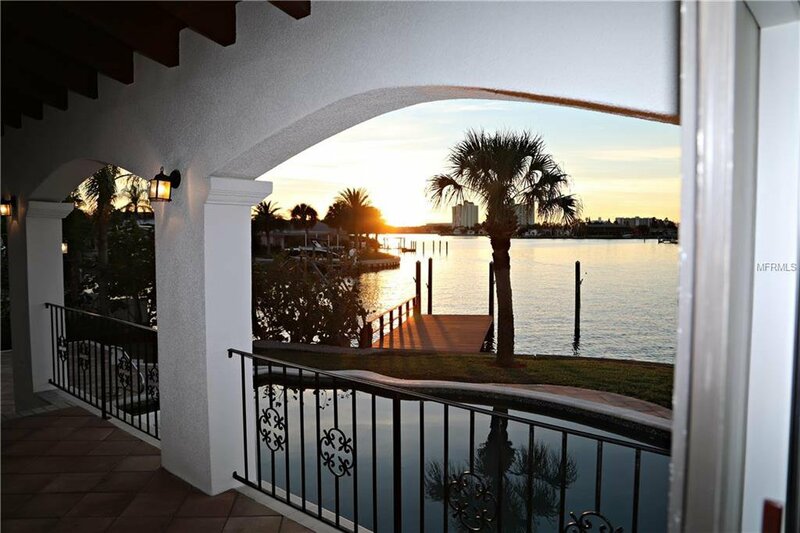 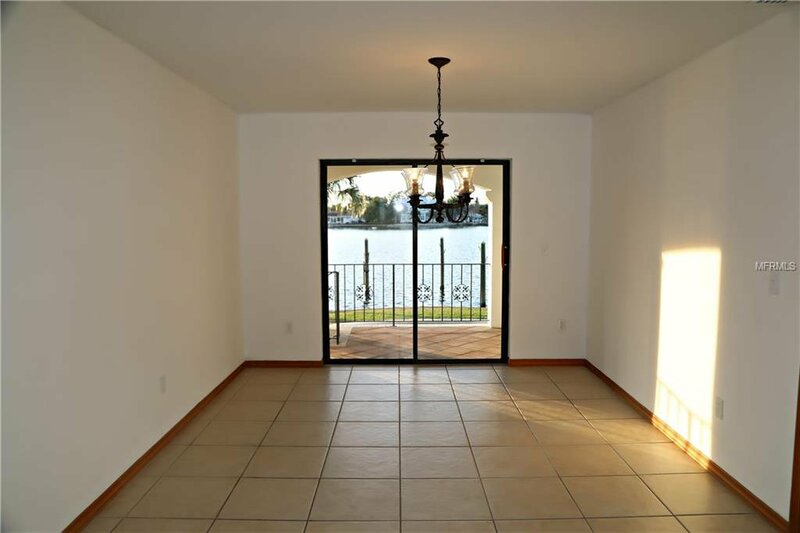 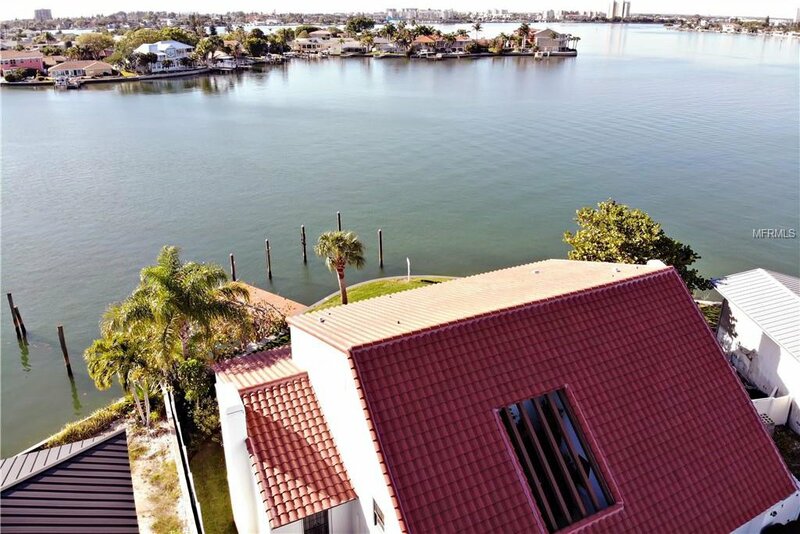 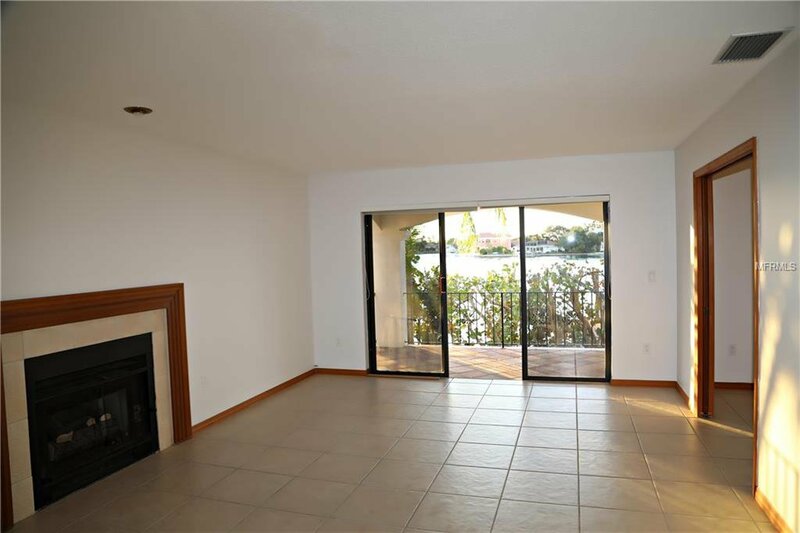 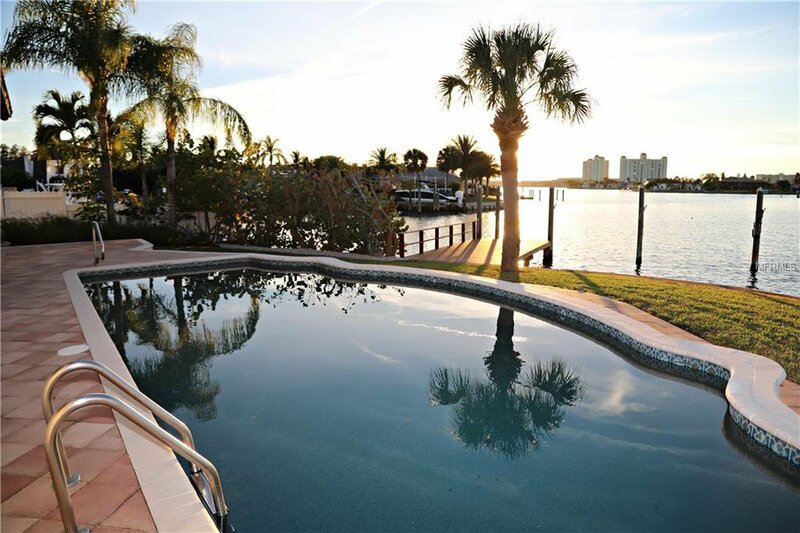 Come see the most captivating, panoramic (122 ft) waterfront view. 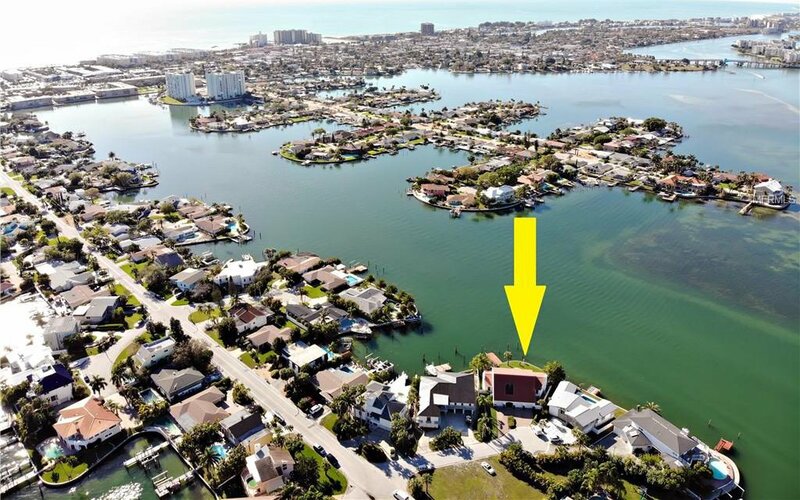 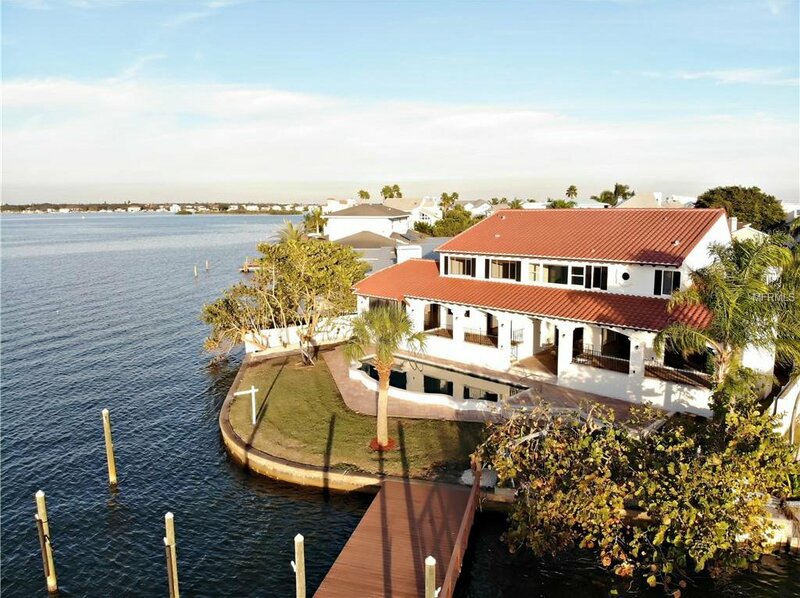 Boat lover’s paradise right off the intracoastal. 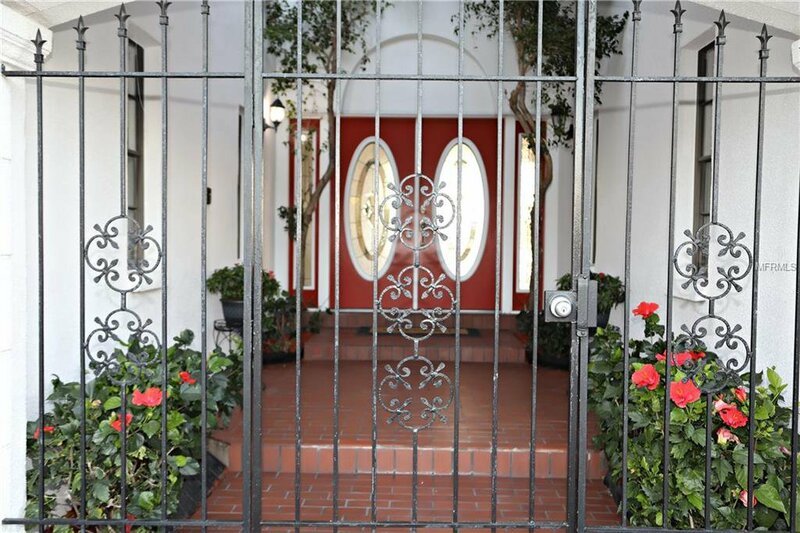 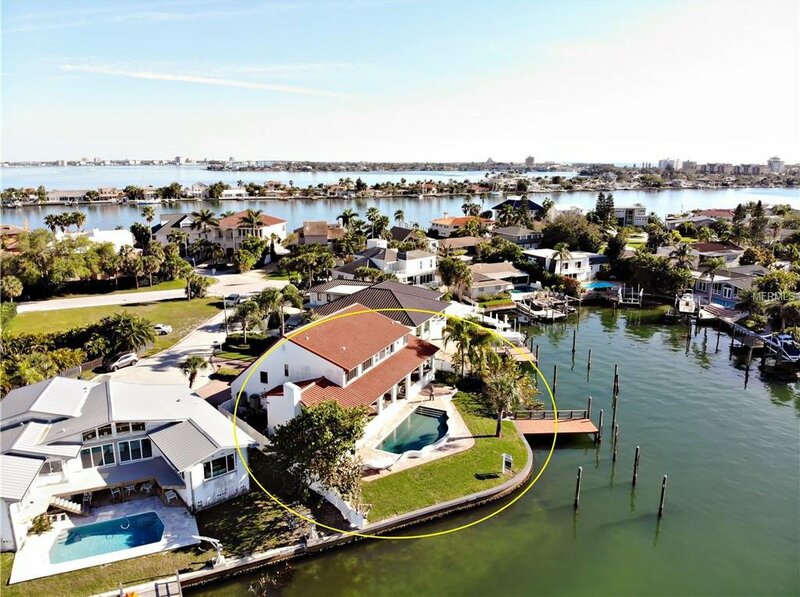 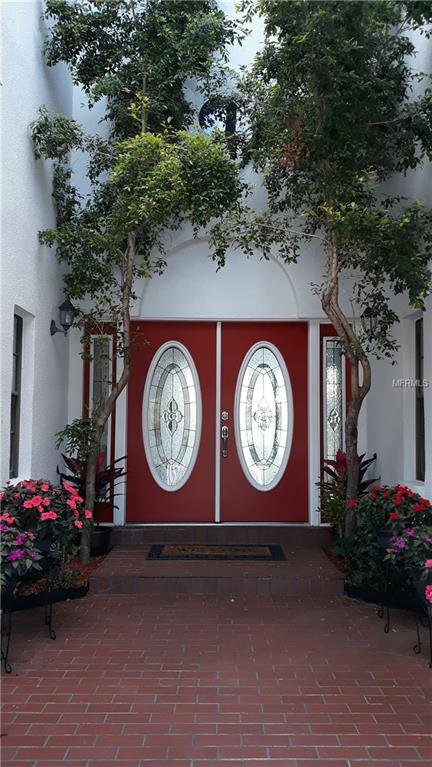 You’ll love this charming, multi-level waterfront estate on an exclusive cul-de-sac in most desirable Bahia Shores. 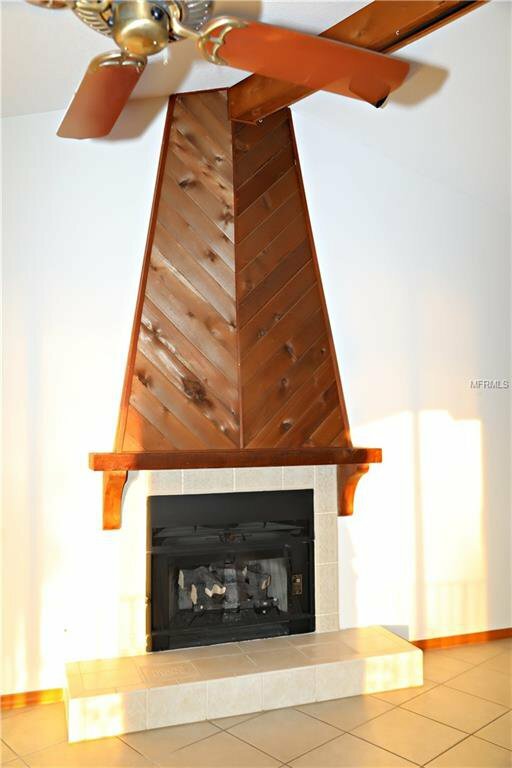 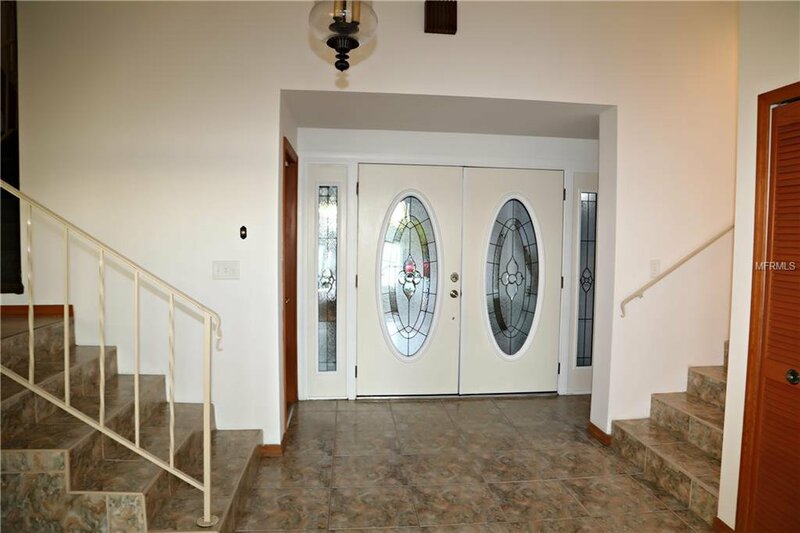 This home boasts 2 marble fireplaces, master (en-suite & giant walk-in closet), 2 additional bedrooms (with closets), 2 baths upper level, a second master bedroom/private en-suite with great room and bath on the lower level’s private south wing. 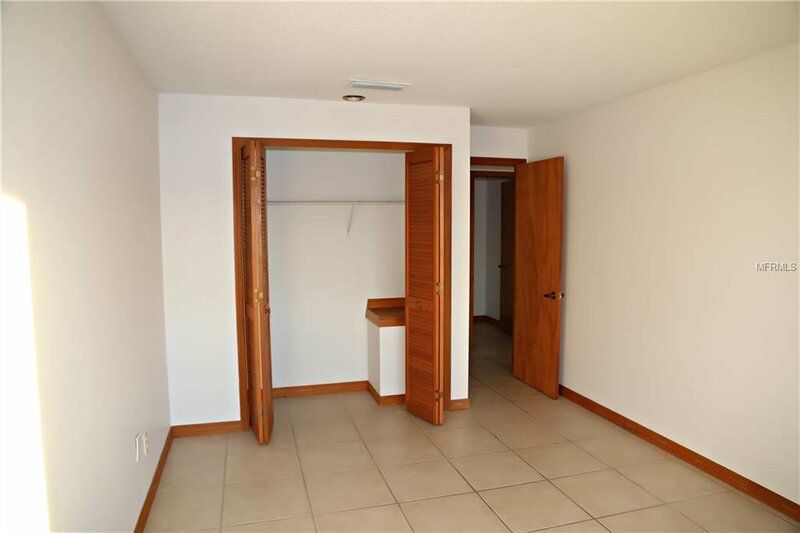 So many rooms! 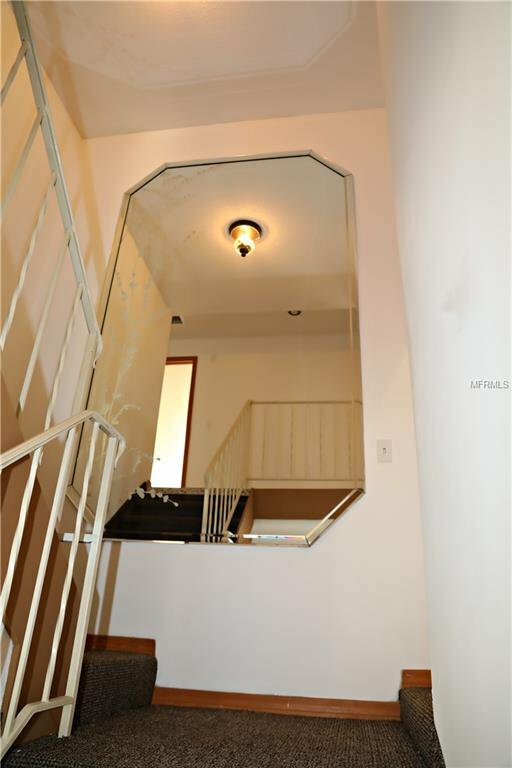 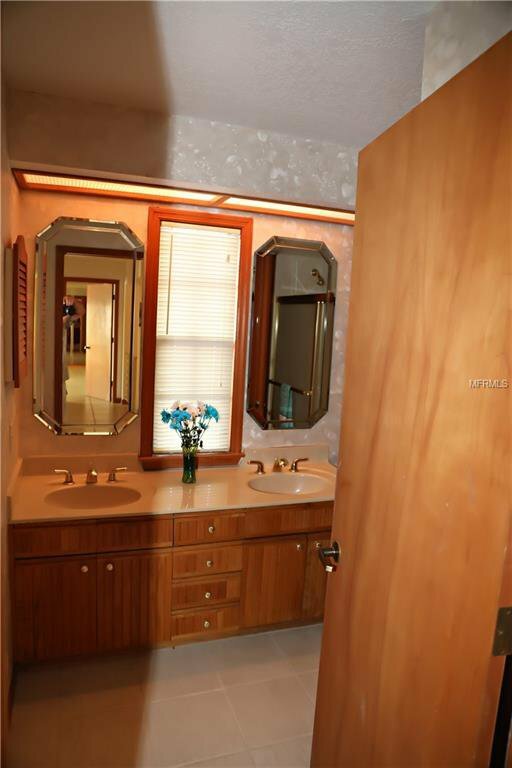 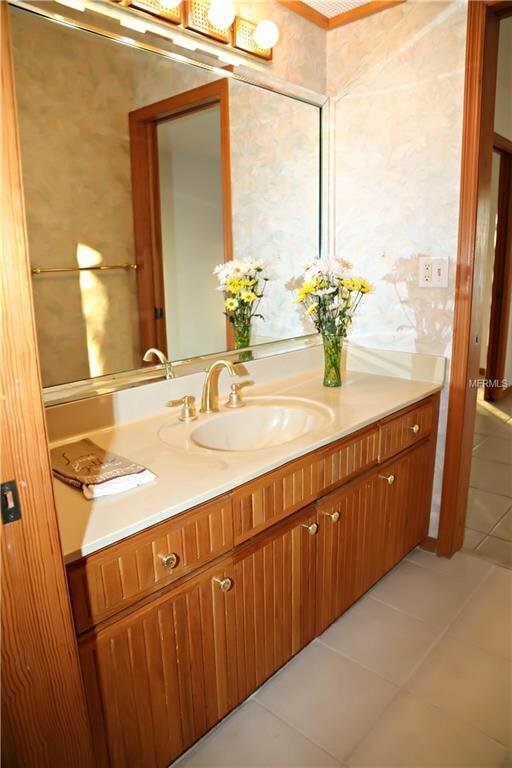 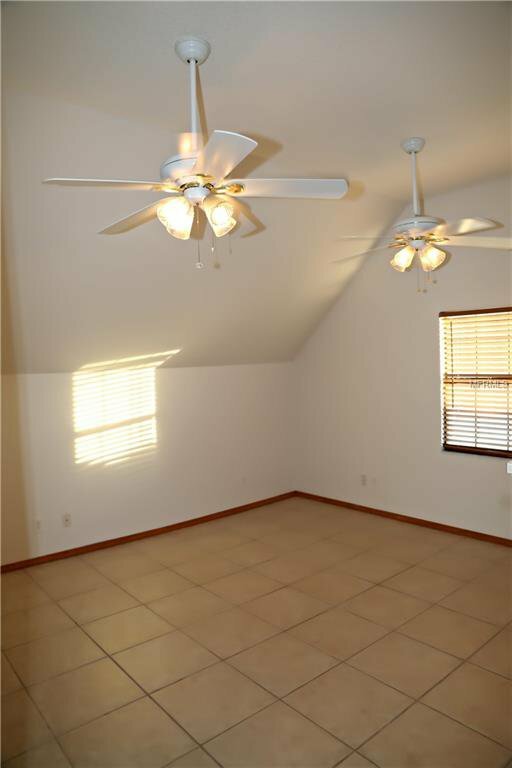 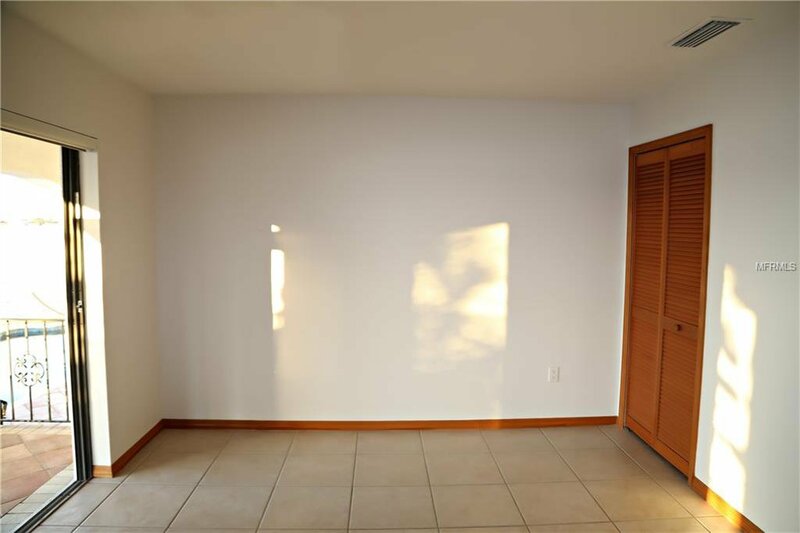 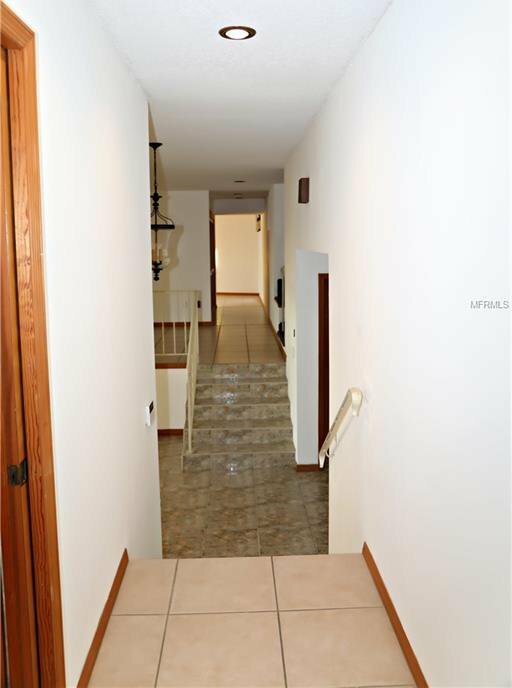 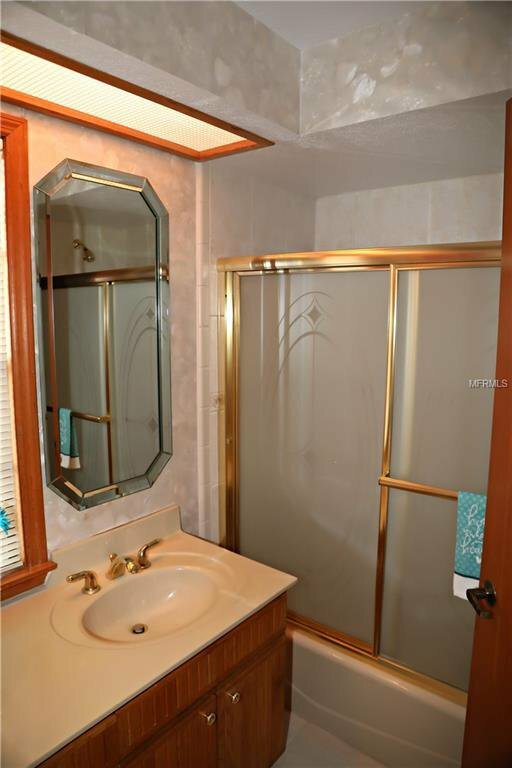 2 bonus rooms mid-level with high ceilings for use as offices or bedrooms! 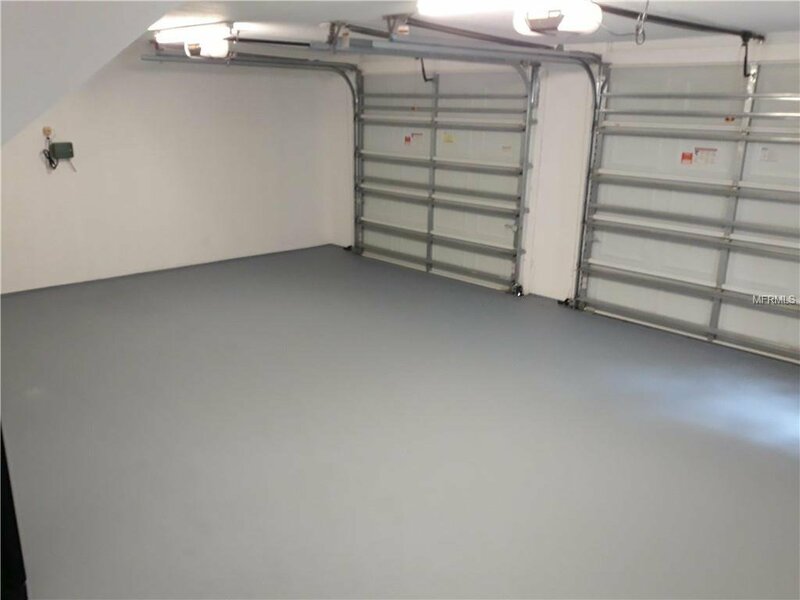 3 garages...over 4,000 Sq Ft of living space! 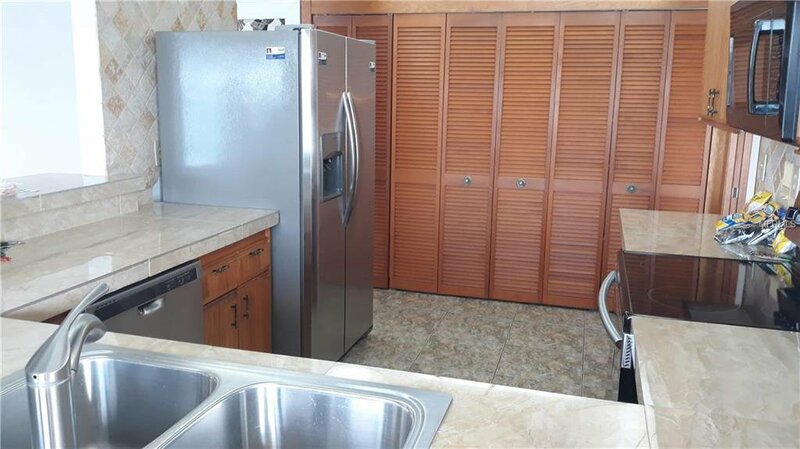 All kitchen appliances are brand new, plus a brand new stainless steel washer/dryer and brand new a/c air handler and condenser all just installed Jan-2019! 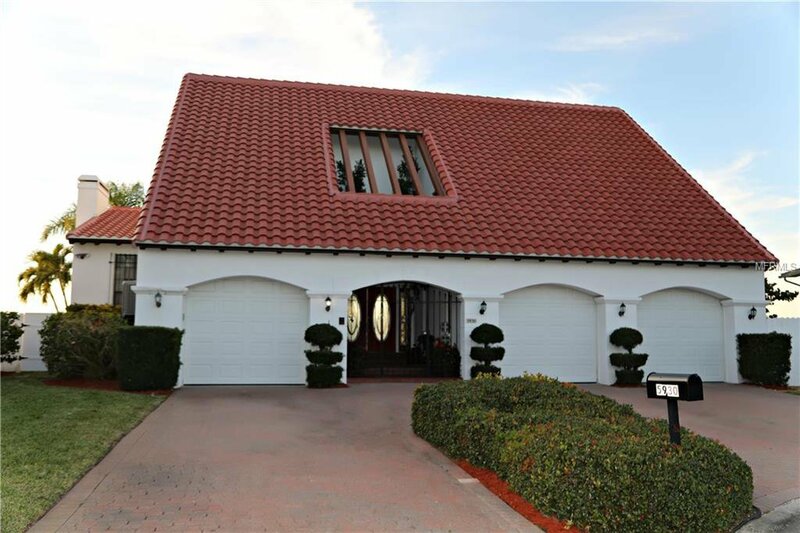 This estate features a new (2018) absolutely gorgeous $50,000, 25 year barrel tile roof! 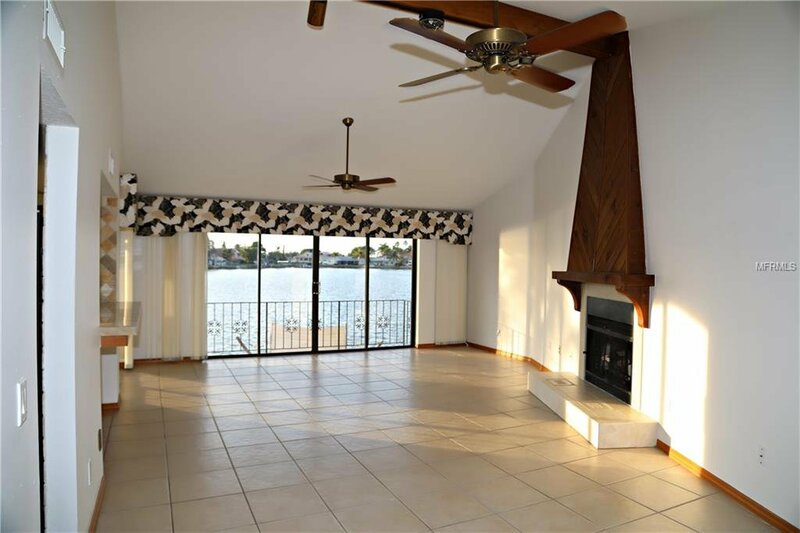 This is the perfect home for entertaining & indoor/outdoor living. 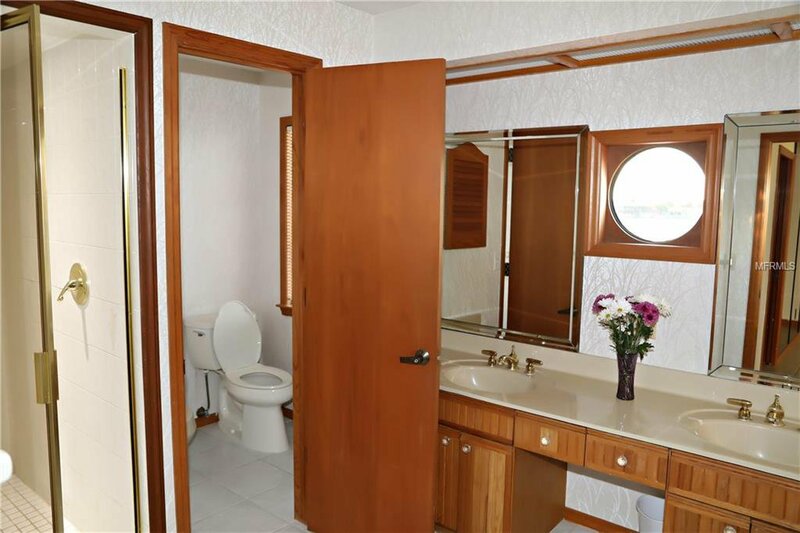 Absolutely charming. 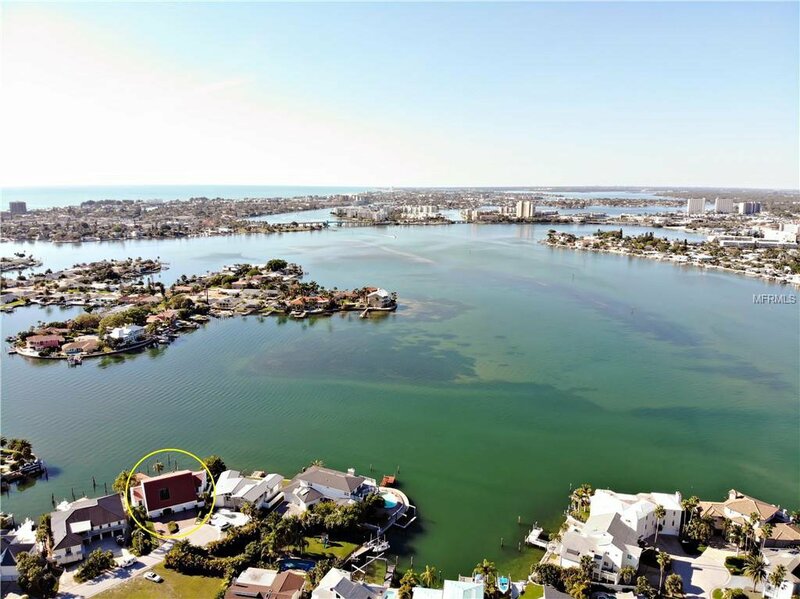 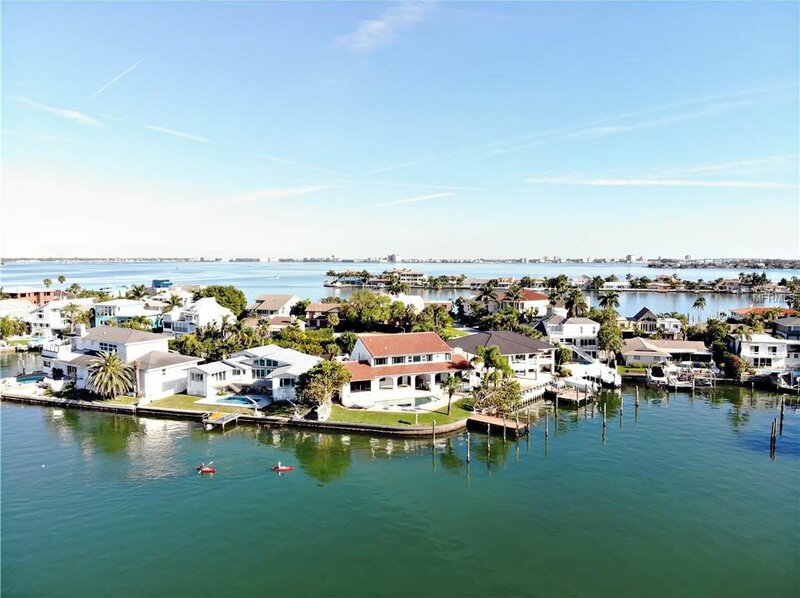 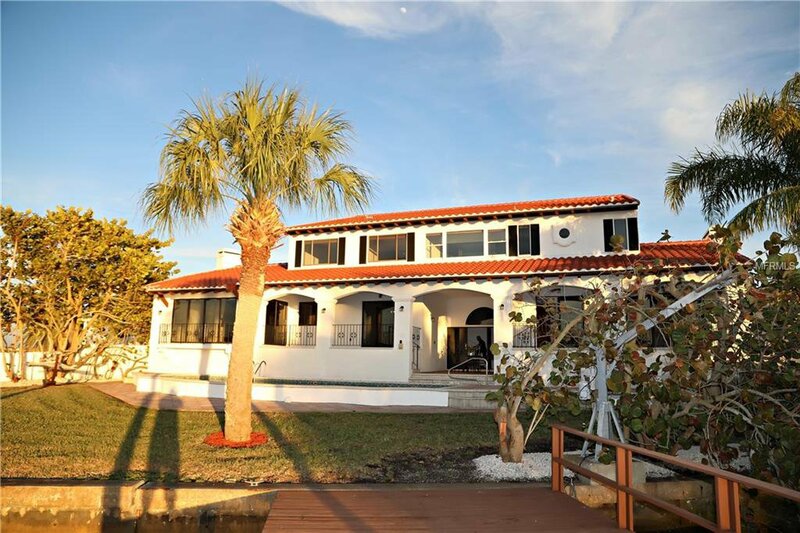 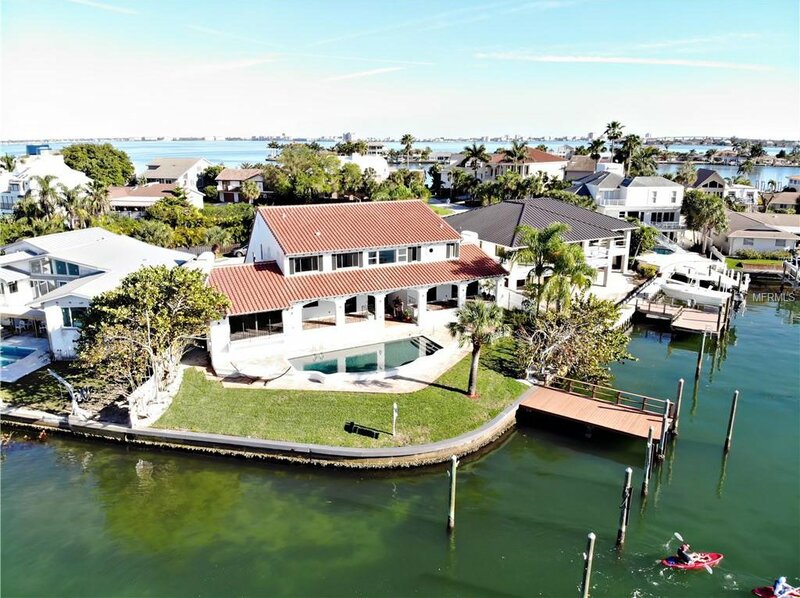 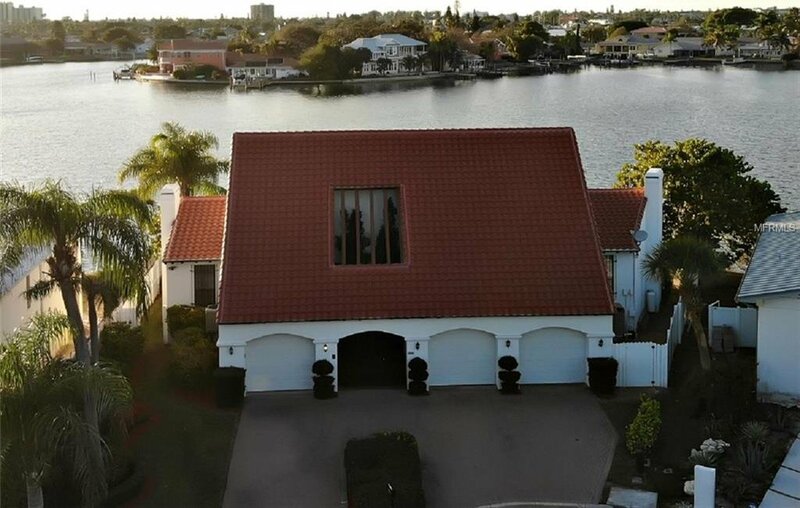 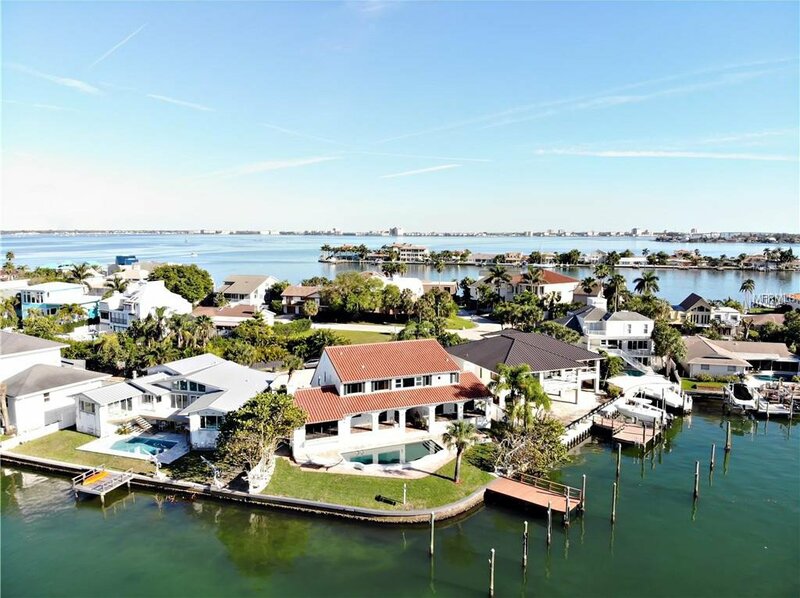 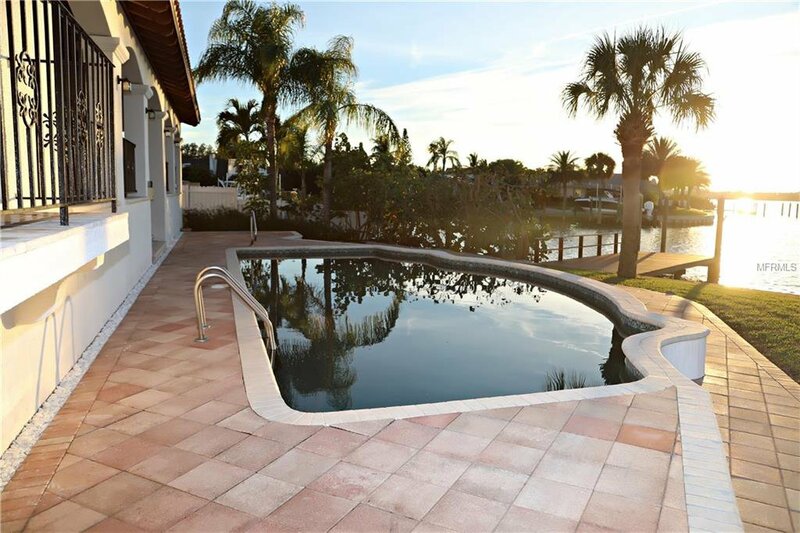 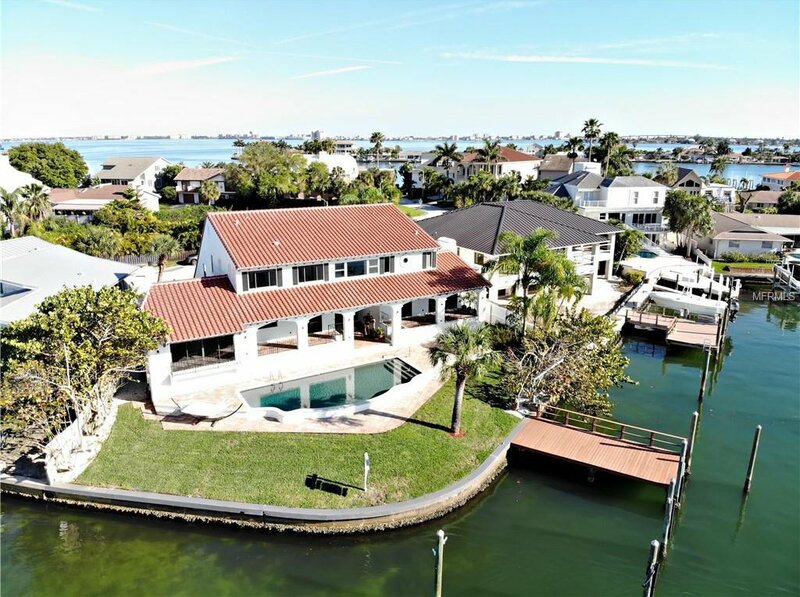 With captivating water vistas from almost every room & luxurious details throughout, this property allows you the very best in Florida estate living!